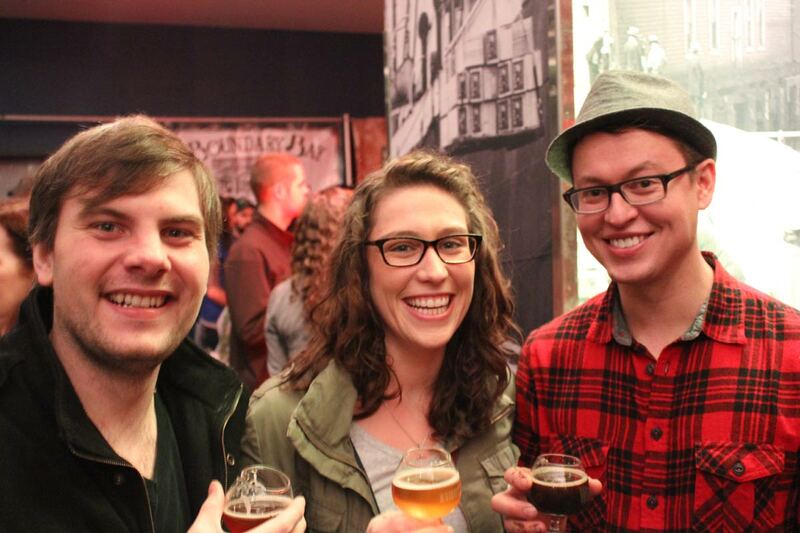 This year marks the 7th year for one of Seattle’s most popular beer events: Belgianfest. Tickets are now on sale. This year’s event takes place on Saturday, January 30th at Seattle Center’s Fisher Pavilion. Note that the event venue has changed for 2016. Otherwise, it will be the same fantastic beer fest you love. 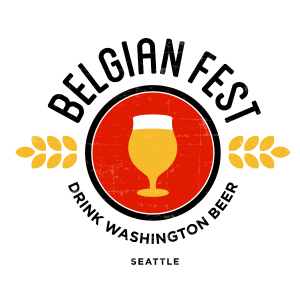 More than 40 of Washington’s breweries will pour in excess of 100 Belgian-style and Belgian-inspired beers. List of breweries is below. Once again, the event is organized and hosted by the Washington Beer Commission. 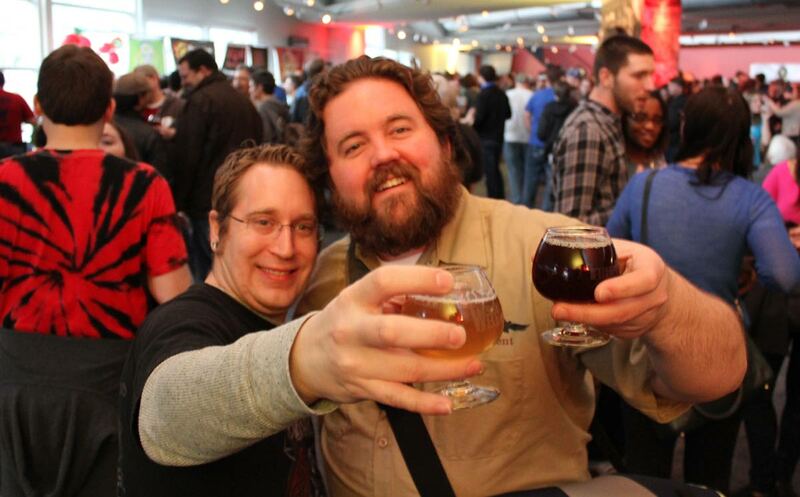 They are masters at the art of beer festivals, so you know everything will go smoothly. Happy beer drinkers at Belgianfest.